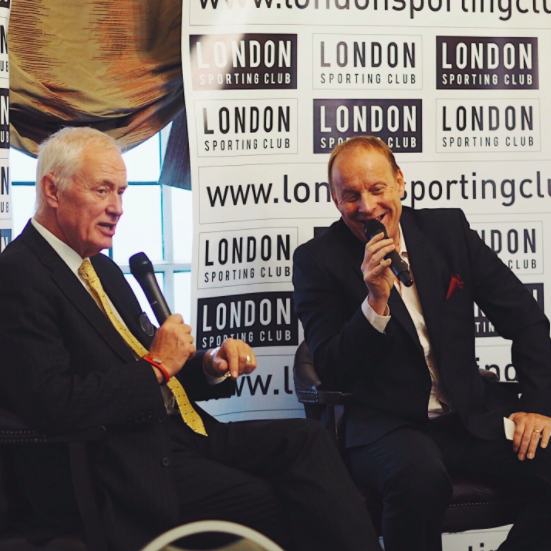 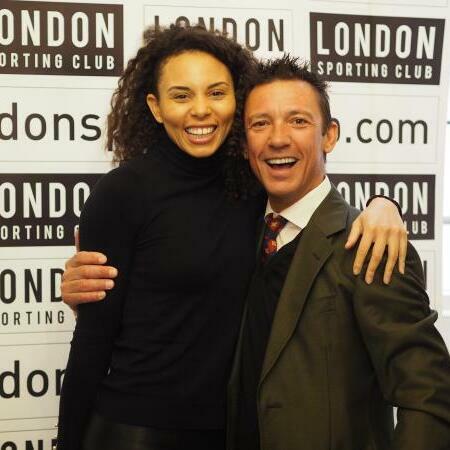 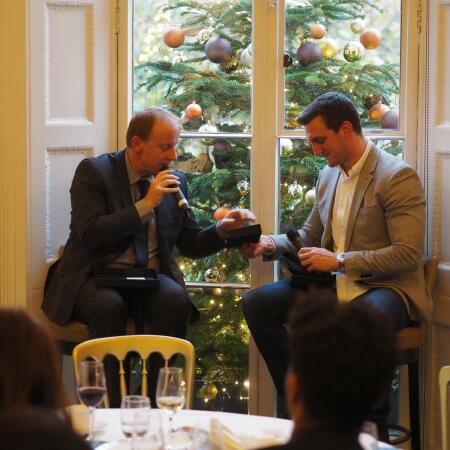 The London Sporting Club Podcast is the official monthly podcast created by the world's first private members club for sport and the business of sport. 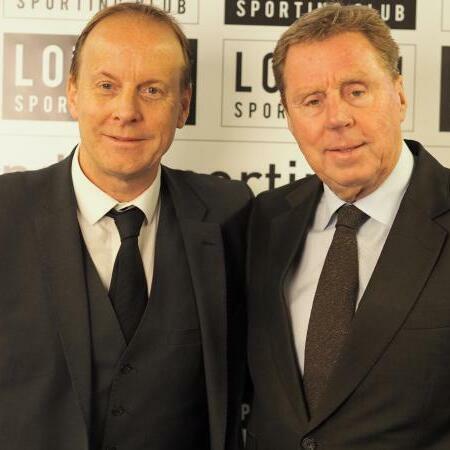 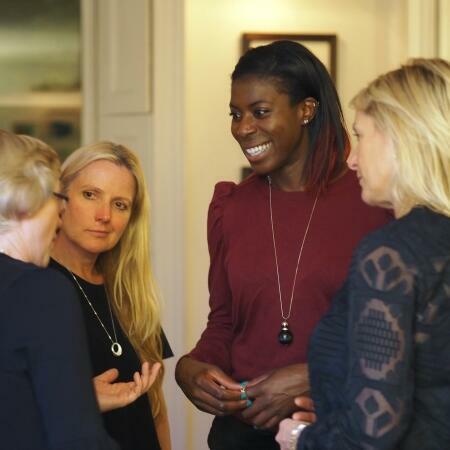 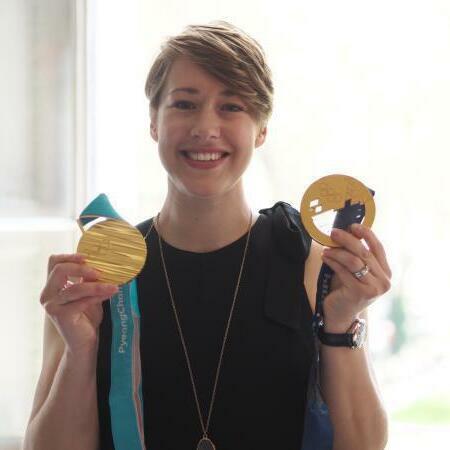 Chairman Ian Stafford provides a galaxy of well-known sporting and sometimes non-sporting stars at various high-profile events staged by the LSC each month, talking sport, having fun and addressing the issues. 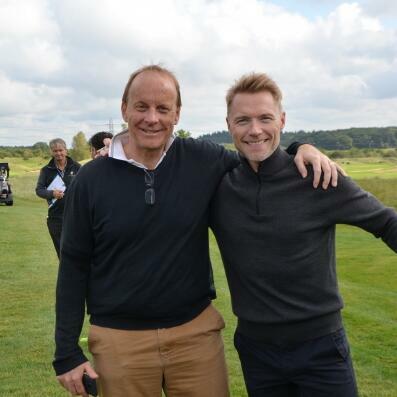 LSC Golf Day with Sir Steve Redgrave, Ronan Keating, Sam Torrance + more!